In the wintertime, Aspen is known for its amazing ski mountains which brings riders from all around the world. 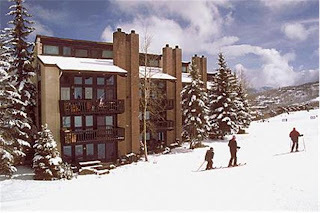 You can choose between skiing or snowboarding at Highlands, Aspen Mountain, Snowmass, or Buttermilk, all which have their unique slopes for different riding capabilities. In the summertime, you can find amazing golf courses, hiking and rafting, camping, biking, and much more. Aspen Destinations can help you plan your next Aspen trip in providing lodging, lift tickets, transportation, flights, and other excursions and activities. 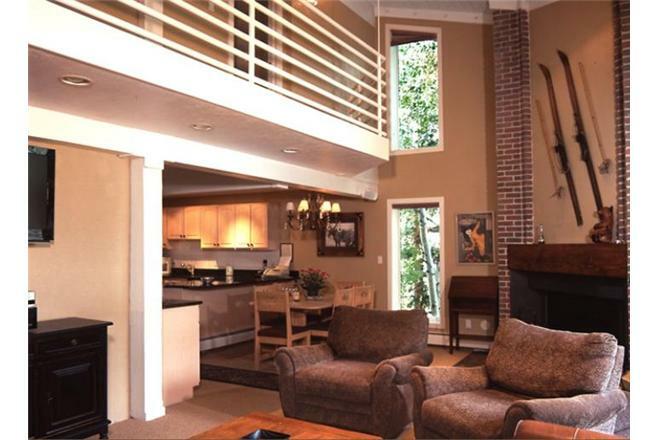 They are the largest provider of Aspen vacation rentals and lodging and can provide you with the best experience to make your vacation a great time. 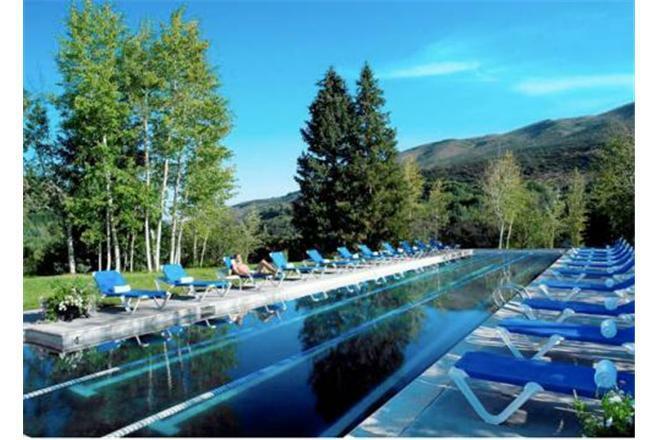 Whether you are going in the winter or in the middle of summer, you can book online or talk to Destination Experts that live or constantly visit Aspen, Colorado and can help plan your trip. Aspen Destinations has lodging options all over Aspen from condos and townhomes, to vacation homes and lodges. You can find your perfect Aspen lodging to fit as little or as many people, choose your amenities and amount of space and bedrooms you need.